Charles W. Tanner, Jr., M.D. 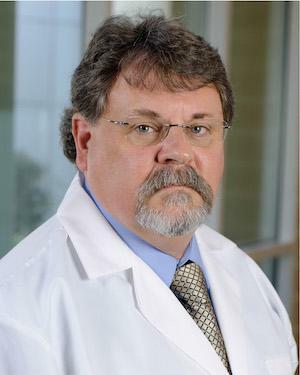 Dr. Charles Tanner has been practicing Urology at Green Clinic since 1989. He offers comprehensive urological care, general wellness checks, and minimally invasive procedures such as vasectomies. He is currently accepting new patients.